Our studio specialises in fine portraiture,weddings, and commercial work.We are one of the few photographers in Geelong who operate from a purpose built studio,which is unique when today most photographers work from home. Our modern warehouse studio located in central Geelong is the ideal location to have your family portraits or commercial work taken with easy access to our camera room.Andrew is also happy to go out on location to capture your special portrait whether this is on your favorite beach, your home or a funky lane way. 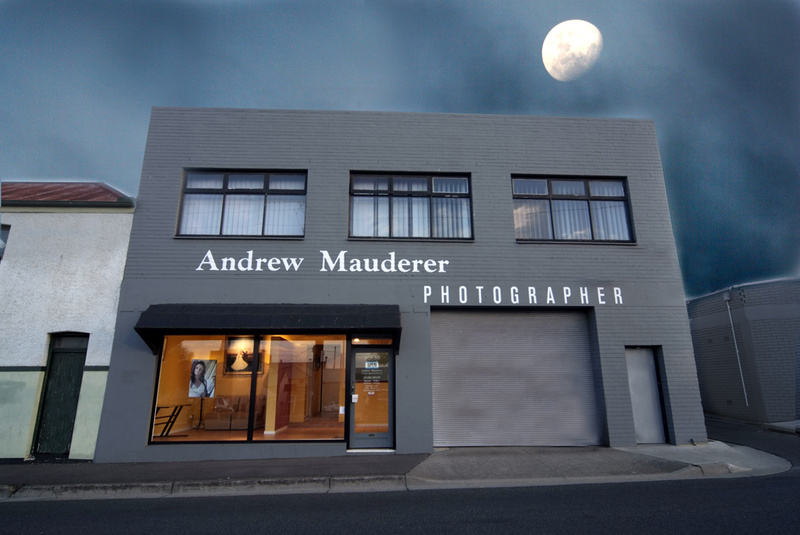 Andrew is a multi-award winning photographer both in Australia and overseas with one of his award winning wedding images from the American print awards being held in the travelling loans collection for 12 months. Saatchi & Saatchi from New York contacted Andrew to use one of Andrews images for the worldwide brochure for the Kodak Eastman Company.